The Company was incorporated in Mauritius as a public company limited by shares in accordance with the Companies Act 2001 on 20th April 2015 and holds a Category One Global Business Licence in accordance with the Companies Act 2001 and the Financial Services Act 2007 of Mauritius. The Company’s registered address is 3rd Floor, La Croisette, Grand Baie, Mauritius. Click here to view the roadshow presentation. 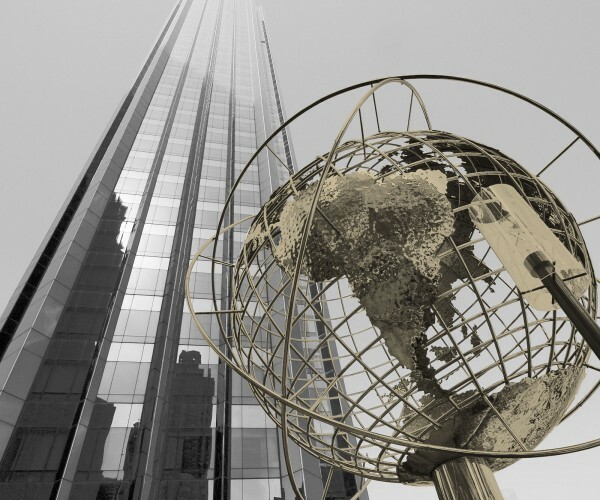 The Company’s primary objective is to achieve strong USD capital appreciation over the medium to long term by investing in global, equity-dominated holdings of primarily direct, high-quality listed businesses, primarily in developed markets. This strategy will be enhanced, where appropriate and for niche opportunities, by investing in exchange-traded funds, other funds and global private equity opportunities. The Company’s investments may comprise equity securities, unlisted or over-the-counter equity securities, other instruments derived from such securities and direct investment in listed or unlisted businesses. Astoria is led by a team of individuals with significant experience and successful track records in global equities and fund management. In addition, Astoria has appointed an investment manager, Anchor Capital (Mauritius) Ltd, to manage the investment and re-investment of the assets of the Company and to provide the Company with ongoing advice and assistance in the implementation of the investment objectives and strategy as described in the Pre Listing Statement. Further information on the experience of the directors and the Investment Manager is detailed in the Pre Listing Statement. Astoria has been established in Mauritius in order to take advantage of Mauritius’ business friendly environment, its tax regime, as well as the reputation of the island as a sound financial centre. Further information on the Company’s investment strategy, process and operations is detailed in the Pre Listing Statement. Mr Kaplan has worked in the fields of law, corporate finance and investments. Mr Kaplan lived in Australia from 1989 to 1991 and worked as a lawyer at Mallesons Stephen Jaques in Sydney where he requalified and was admitted as a solicitor. From 1991 to 1999 Mr Kaplan lived in South Africa where he worked in corporate finance, including at Bidvest. His role at Bidvest included investor relations. 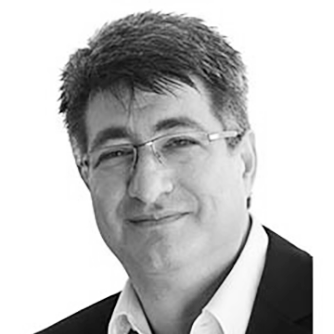 Since 1999, Mr Kaplan has been resident in Australia where he worked in the software industry, including a regional role for a US software company. Mr Kaplan worked in investments since 2003, including for an international equity fund within a family office and an equity fund in the Pengana Group. Mr Todd qualified as an attorney and then became a senior tax manager at Arthur Anderson and Associates in Johannesburg. 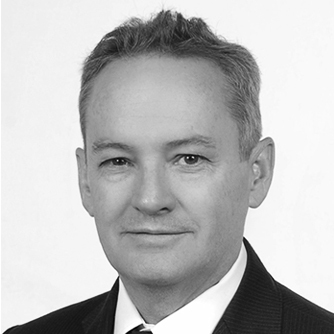 He joined TWS Rubin Ferguson in 1993 as a tax partner and was instrumental in listing several companies on the JSE. In 2000, Peter set up the Osiris International Group in the BVI and elsewhere to provide international trust and corporate administrative services to global clients. Peter has been on the board of a number of listed companies, including Redefine International, Delta Africa Property Holdings and International Hotel Group Limited. Ms Purves is a qualified Chartered Accountant. She spent 7 years in the investment banking sector in London, working for ING Barings, Bankers Trust and ABN AMRO from 1993 to 2000. She worked on interbank marketing for the fixed income derivatives team of ABN AMRO and is registered with the Financial Services Authority in the United Kingdom as a result. Ms Purves worked as the financial director of an IT business for 3 years before starting her own business, About Finance Ltd, which provides bookkeeping, accountancy and corporate secretarial services. Mr Ramprusad is a Fellow member of the Association of Chartered Certified Accountants, UK, and a member of the Mauritius Institute of Directors. He is also a licensed practitioner by the Mauritius Institute of Professional Accountants in Mauritius. 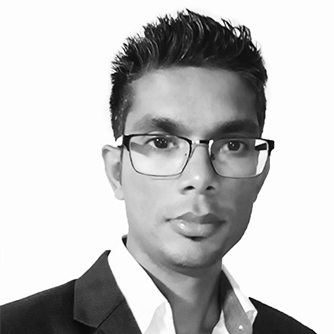 Mr Ramprusad has over 14 years’ experience in various business sectors including the financial services and global business, while working for companies including KPMG, Deutsche Bank and Baker Tilly in Mauritius. He has acquired significant expertise in areas of finance, taxation, risk management and controls. He is currently the Group Finance Director of Osiris International and serves on the board of listed entities and various domestic and global businesses. Mr. Schweizer is a Chartered Accountant. He held various managerial roles in the Cape Town office of Ernst & Young since 2009, with a specific focus on the Financial Services Sector. Dean joined Regarding Capital Management in 2015, where he oversaw both the operations and finance teams, while serving on the Executive Committee as Head of Finance. Dean is currently a resident of Mauritius. 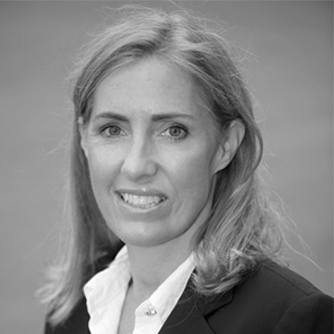 Ms McIlraith is a Mauritian citizen and holds a Bachelor of Accountancy degree from the University of the Witwatersrand, Johannesburg, South Africa and has been a member of the South African Institute of Chartered Accountants since 1992. She served her Articles at Ernst & Young in Johannesburg. She then joined the Investment Banking industry and has held senior positions in corporate and specialized finance for Ridge Corporate Finance, BoE NatWest and BoE Merchant Bank in Johannesburg. She returned to Mauritius in 2004 to join Investec Bank where she was Head of Banking until 2010. 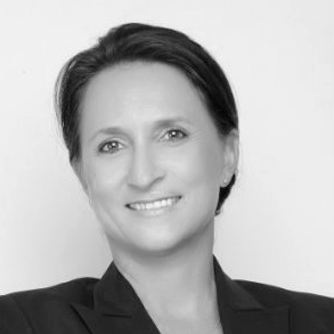 Catherine is a Fellow Member of the Mauritius Institute of Directors (“MIoD”). She is an independent non-executive director and a member of various committees of a number of public and private companies in Mauritius including AfrAsia Bank Limited, CIEL Limited, and Les Gaz Industriels Limited. She is also the chairperson of the MIoD since October 2014. 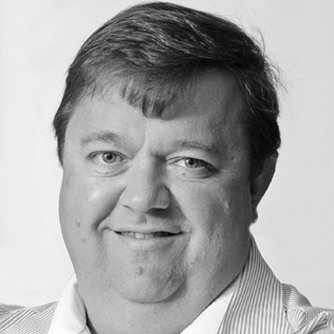 Mr Armitage is a CA(SA), having served articles with Deloitte & Touche subsequent to completing a B.Com, B.Compt (Hons) and the SAICA Board exam in 1993. 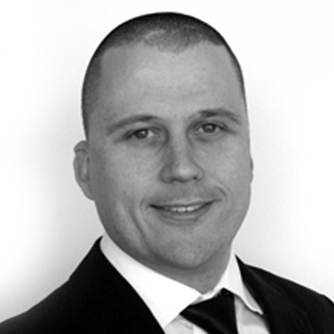 Mr Armitage has 20 years’ experience in SA financial markets, having worked as an analyst, Head of Research, fund manager (hedge/and long only) and Chief Investment Officer. Peter also ran an internet media business in 2000 and 2001 and has written a book entitled “The Show Must Go On”, the story of the Internet phenomenon, AfriCam.com. Mr Armitage has achieved a record number of No. 1 positions (21) in the annual Financial Mail investment analyst survey of institutional investors. In 1999 Mr Armitage was rated the Top Analyst in SA by Finance Week. He regularly received accolades in the investment innovation category. He has worked at Merrill Lynch, Deutsche Bank, Nedbank and until December 2011 at Investec Wealth & Investment. He was deputy CEO and Head of Research at Nedcor Securities until 2005. Subsequent to Nedcor Mr Armitage joined Investec Wealth & Investment and worked there for six years in the positions of Head of Alternative Investments, Head of Research and Chief Investment Officer. Below is the Astoria share data, supplied by Market Intelligence. ©Copyright 2016, All Rights Reserved Astoria.